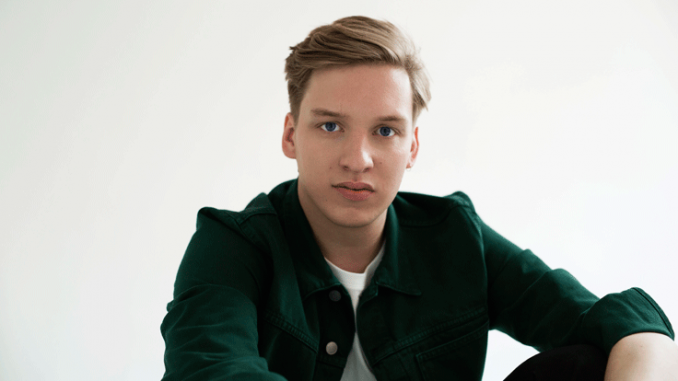 English singer~songwriter sensation George Ezra is pleased to announce a return to Belfast with a headline show at CHSq on Friday, August 10th 2018. George recently announced his highly anticipated sophomore album Staying At Tamara ’s, due for release on 23 March via Columbia Records in digital, CD and vinyl formats. Three years after the release of his 4x platinum, number one debut album Wanted On Voyage, George returns with a collection of “ songs about escapism, dreaming, anxieties and love ”. Uninhibited, feel-good new single ‘Paradise’ previews the new album and is available now to stream and download. 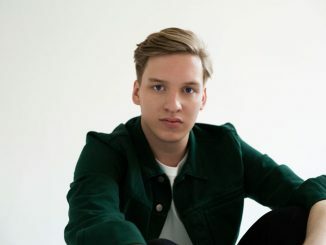 George Ezra is one of the biggest selling male artists of the decade. 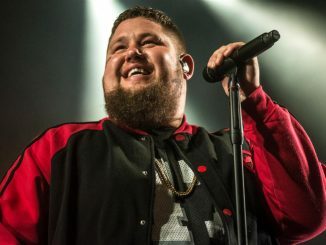 His debut album Wanted On Voyage is certified 4x platinum in the UK, and was amongst the top 10 biggest selling artist albums in this country in both 2014 and 2015, reaching #1 in the Official UK Chart and spending 122 weeks in the chart overall. In little more than 18 months Ezra went from virtual unknown to one of the international breakthrough artists of recent times: taking in a top 10 album in 10 countries; three sold out UK tours; nominations for four BRITs, one BBC Music Award and an Ivor Novello. Just like Wanted On Voyage, Staying At Tamara’s was written, created and inspired by George’s travels, including spells on the Isle of Skye; at a pig farm in Norfolk; in a former cornflour shed in Kent; a converted cow shed in north Wales; and in an Airbnb in Barcelona owned by the Tamara of the album’s title. 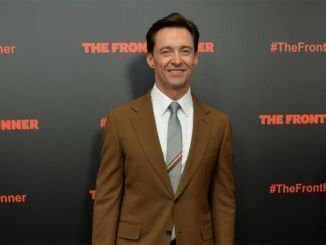 The result is a finger-snapping, brass-blaring, wind-in-the-hair album that shines with positivity and encouragement, alongside moments of more subdued reflection.